Enjoy the diverse flavours of the Mediterranean at any time of day. 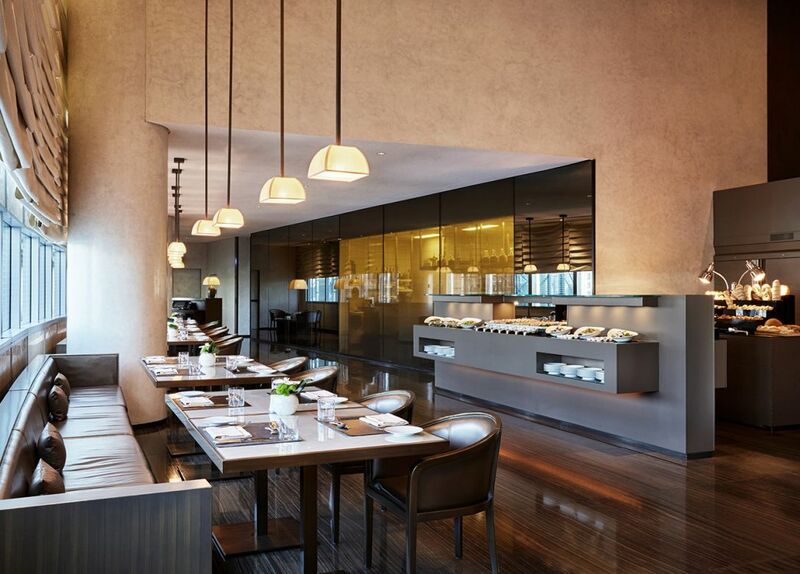 Contemporary casual style defines Armani/Mediterraneo, from breakfast through to late-night dining. Kick-start your morning with a creative buffet take on the classic continental breakfast, or opt for a la carte favourites prepared by skilled chefs. Take a culinary journey across the region for lunch or dinner and savor a truly authentic selection of regional specialties.